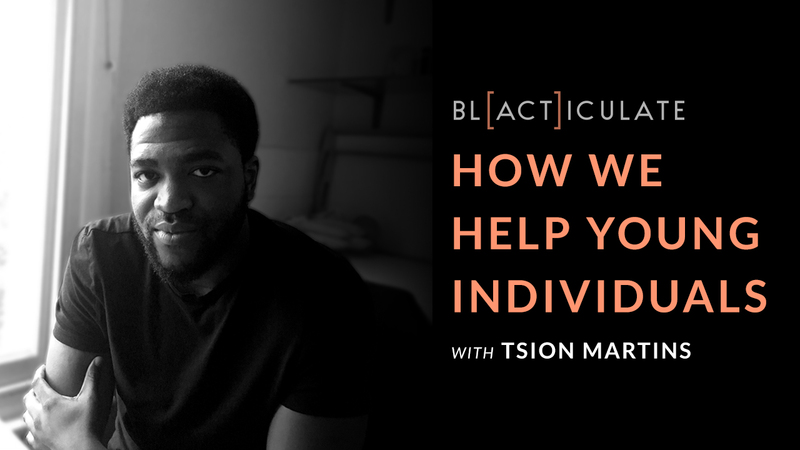 Our focus is on positive actions from underrepresented voices. 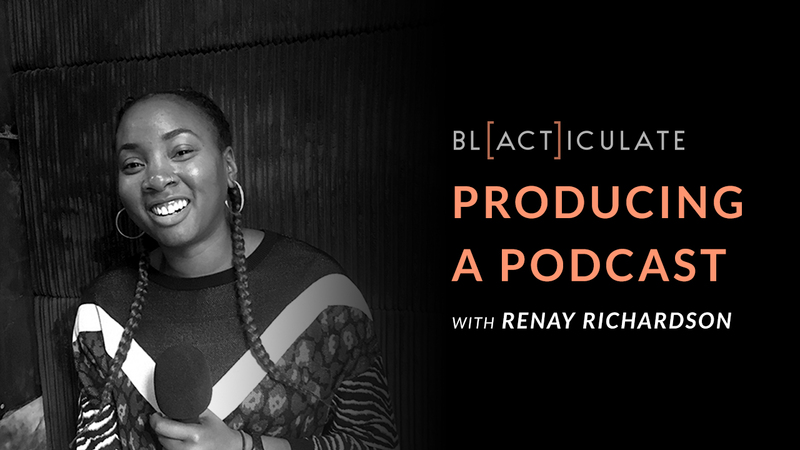 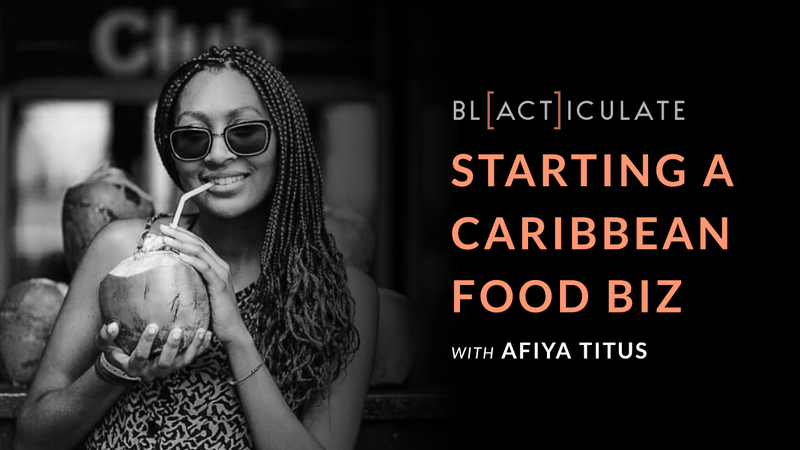 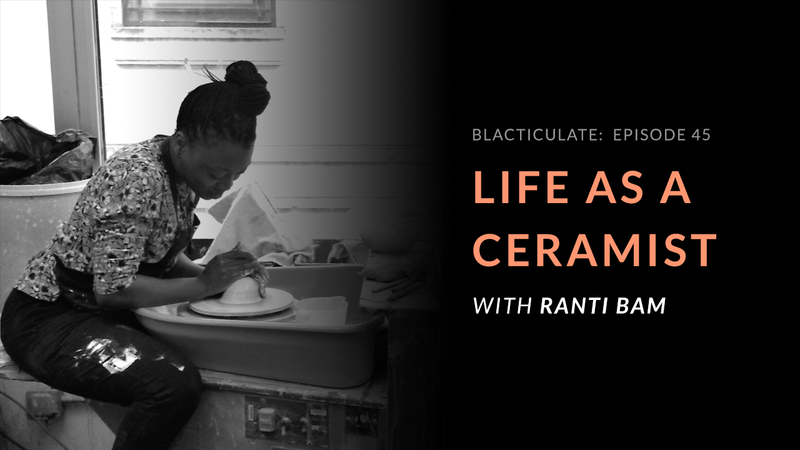 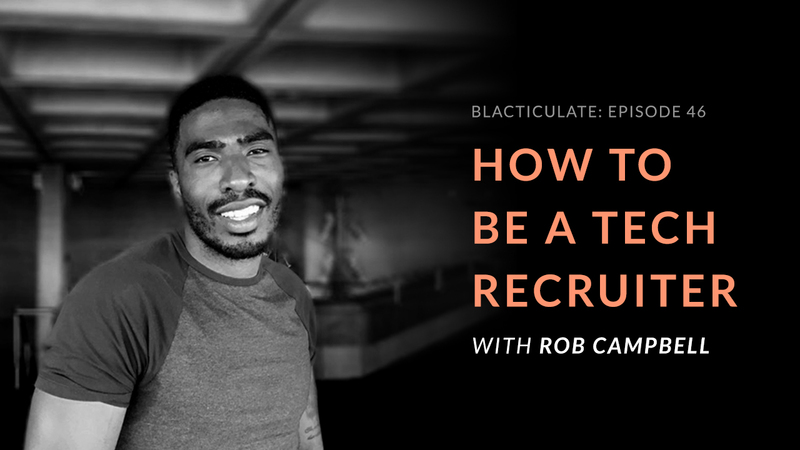 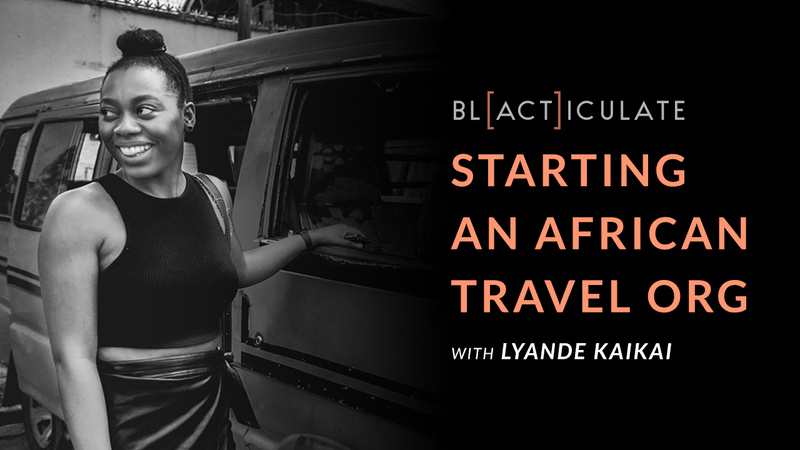 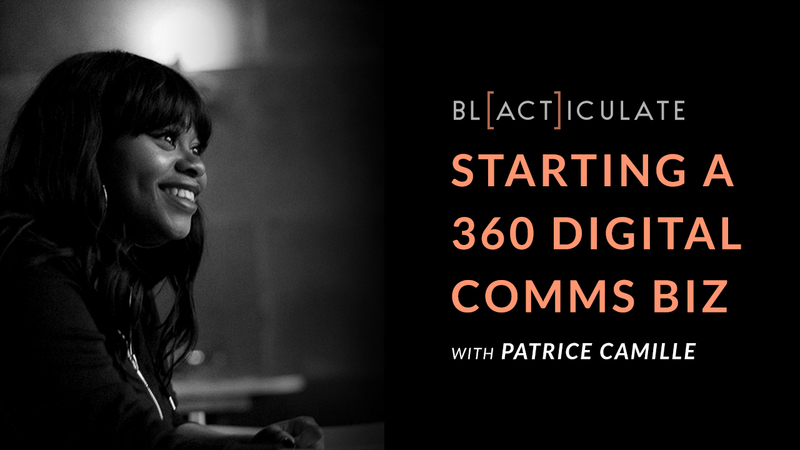 Thus our flagship podcast Blacticulate features young UK Black* professionals where we find out how they do what they do, so you can too. 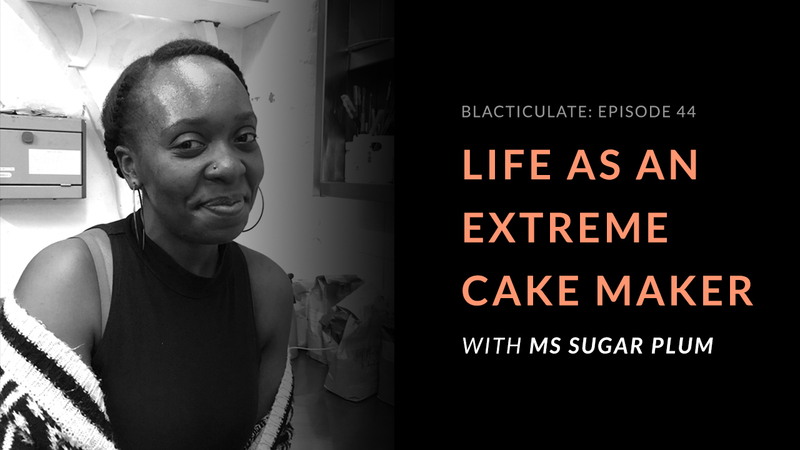 © 2019 Blacticulate Ltd. All Right reserved.